Unfair Loan Practices: Where can I join a Class Action suit against US Bank & Wells Fargo Trust? Downey failed and was bought by US Bank. US Bank states that Downy sold my loan to a “Secondary Market Investor” after the loan was originated, which turns out to be Wells Fargo Trust. It was sold into “Scrutinized Trusts.” US Bank is the Servicer, Wells Fargo is the Master Servicer. They are telling me although I qualify for the HAMP loan modification which is a Making Home Affordable program, they have to deny me help because the loan was sold and the agreement with the new owners of the loan is to offer no loan modification to me under any circumstances. — I feel this is just their way of burying the bad paperwork and getting the house out of my hands and into a new package with someone new so I will go away and the bad paperwork won’t have to be dealt with. — I found in my County’s Recorders office no other paperwork has been filed with the County to show a new owner, which apparently is the Wells Fargo Trust. Only the original Downey Note Claim from 2005. Since then, the loan was sold and assigned to Wells Fargo Trust & US Bank. There are no records from either bank with my County’s Records office. So if US Bank and Wells Fargo Bank tried to Foreclose on my house, well, are they really the Owners? Do they have the right? Did they even have the right to sell my loan to a Trust? I’ve owned this house for 10 years. I did a refi in 2005. Now this. 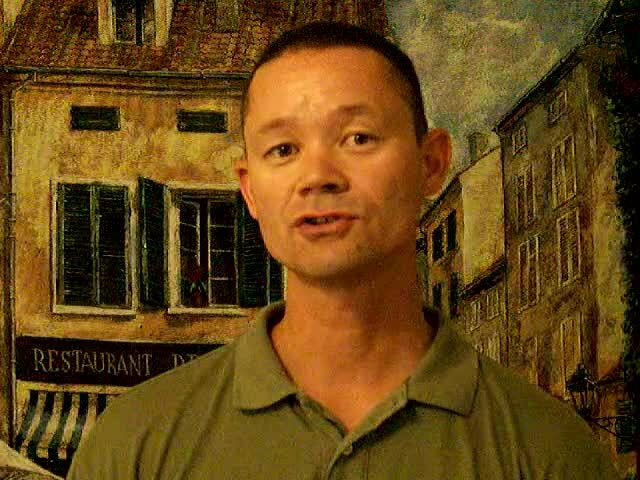 – I am a victim of The Banks being greedy and giving so many loans in 2005, 2006, 2007 during the boom and to lessens their processing load, they sold my loan like a poker chip for less than it’s worth to a Scrutinized Trust. These banks don’t want to help people with these sold Trust loans because the Banks make MORE money off foreclosing a home rather than helping the “owner”/Loan Bearer into a more affordable loan. They get Reimbursement money off of their Insurance Policy that they Hold in case the borrow defaults on their loan. That is another reason why they deny Short Sales by the way, because they make Insurance Money off Defaults and Foreclosures. They won’t even offer a forbearance. The greedy banks caused this economy problem in the US. They affected the Companies and companies had to lay off people. Well I am in HR – Staffing Manager and Senior Recruiter and was laid off during this economy crash, they caused me to loose my job in a RIF with half of my company. When there are no jobs, who needs a Staffing recruiter? I was out of work for over a year. I spent my whole savings trying to pay my bills and save this house. Now I have had a job for 6 months making Half of what I made before in my job of 3 years that they caused me to loose. Now that I can pay and keep this house, they are denying me help! This is absurd! So I would like to find a Class Action suit I can join to try to stop this Foreclosure and have my Loan Payment plan be adjusted permanently or temporarily so I can be helped. Please advise me to the contact the right people! I want my old life back! If I can’t get it, then at least help me get the help the US Government set up and asked the banks to promote, which is a HAMP Loan Modification under the making Home Affordable Program. Shame on you Downey, US Bank and Wells Fargo Trust! —- Any direction, contacts, web sites that you can suggest to me to help would be so appreciated! (P.S. I have sent a QWR and other docs recently… so I have that in process. Loansafe.org has been somewhat helpful in info) I need to find a lawyer to help me get leverage over the banks to leverage them in to granting me my HAMP Assistance! Thanks!!!! I know it’s long. Not enough people are online talking about his problem by people like me. I hope you home "Owners"/borrowers out there know you are not alone in getting taken advantage by the banks! The individuals in a class action suit rarely make anything worthwhile. The lawyer or team of is generally the ones that will reap the benefits of a successful class action suit. Foreclosure is not a good process. It is not talked about much in an isting way, but it is importain for you to know your options. 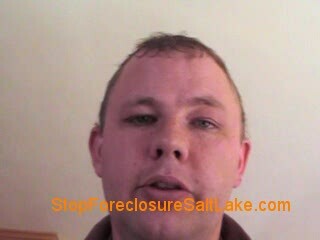 You can stop foreclosure if you take action now. 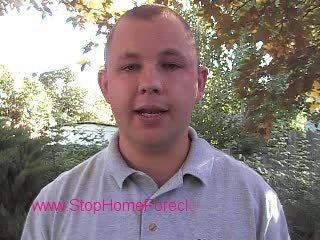 Consider Renegotiating to Stop Home Foreclosure! Unfair Loan Practices: Where can I join a Class Action against US Bank & Wells Fargo Trust? Life Is Better After Retirement on Can I file a lien on my own property to stop foreclosure? wizjp on Can I file a lien on my own property to stop foreclosure? CatDad on Can I file a lien on my own property to stop foreclosure? spalmer on What will the government or bank do if I stop paying my student loans? 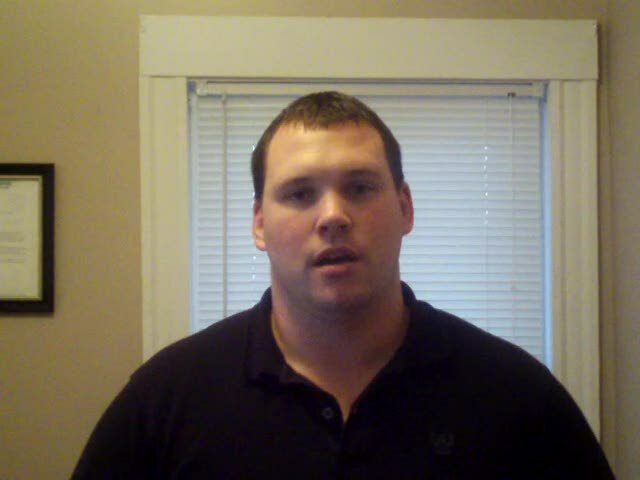 Ryan M on Can I homestead my property to stop foreclosure? Digger on What will the government or bank do if I stop paying my student loans? 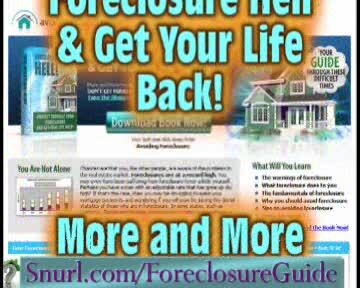 bookish on Can I file a lien on my own property to stop foreclosure? John Doe on What will the government or bank do if I stop paying my student loans? 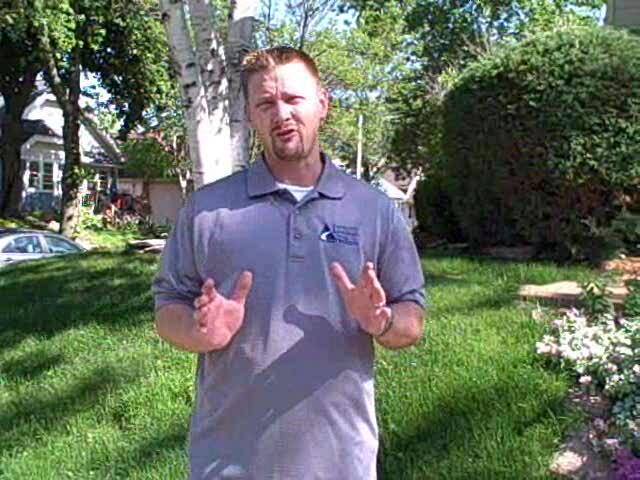 Jason on Can I homestead my property to stop foreclosure? Rebecca on Can I file a lien on my own property to stop foreclosure?